Today, WordPress web development is powering a relatively high number of websites. It is popular and better than the CMS package ten times over anywhere around the world, so it will take many years for any upcoming website developing solution to meet up with the pace of WordPress. There indeed will be an influx of WordPress users as a result of new and attractive design patterns and plugins that always comes in. 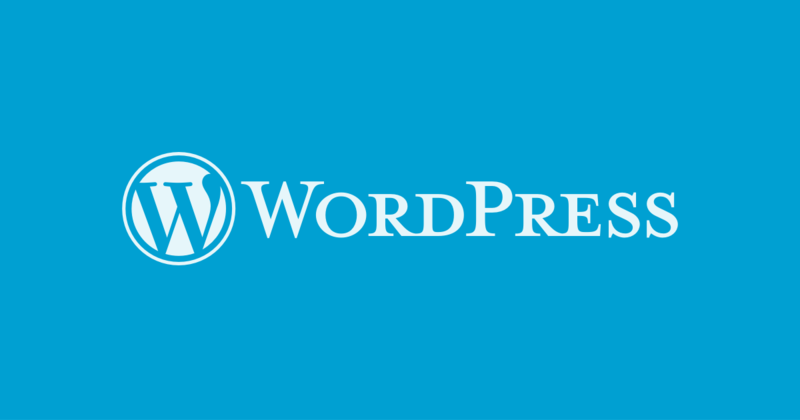 WordPress is set to improve the usability pattern of its services especially for first timers; this will create an avenue for more interested new users get a feel for the whole thing. 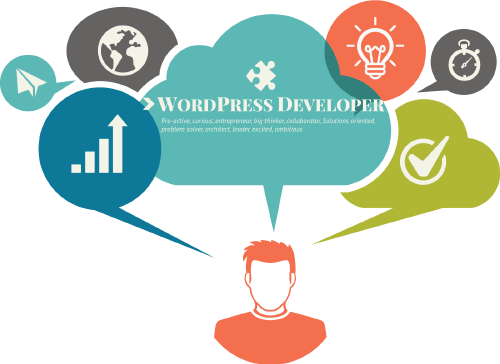 The WordPress web development platform allows for diversification of interest from every walk of life and offers an extraordinary power to beginners at their disposal. It is speculated that by the end of next year, there should be over 200 million websites powered by WordPress if you consider the fact that they power over 20% of the overall website currently active on the world wide web. There’s a belief by website developers that the use of WordPress to create websites doesn’t sound professional or may not be proper. Most expert in website creation would prefer developing from the scratch which they believe is the main essence of being a developer. Whatever the case may be, the purpose of WordPress web development can never be defeated as many companies and individuals will always seek the help of already-made web design platforms. This will help companies and other users to easily adapt with the management of website content. Owners of websites now seek more control as static websites do not provide enough content management opportunity. To substitute the technical means of designing websites for WordPress may be tough or inconveniencing for professional developers. This is also as a result of the techniques and stress you go through in converting the coding language like HTML or XHTML to WordPress. One needs an in-depth knowledge of the work-process of WordPress and programming with PHP. This is one of the reasons why a designer who is not a web developer will always shy away from this process. What this means is that there will always be a connection between the developers of WordPress and web designers. Without a doubt, WordPress web hosting will become a household name for anything related to websites creation in no distant time. At the moment, WordPress is one of the popular, if not the most used platform for developing blogs. It also plans on initiating an application that will boost the overall operation of its service. The WordPress platform is characterized by an array of new classic elements that you can find in some SciFibased movies. This means that there will be unlimited power to create and design whatever you can imagine, giving a chance for creativity. In recent analysis from some of the popular papers like.NET, there has been a deliberate diversion of attention on the developers of WordPress. This is not supposed to be so because WordPress is a platform used by many websites around the world today. Most of these articles are concentrating mainly on websites with sophisticated designs and some elements of coding. But the truth of the matter is that these static websites will go into extinct in the nearest future. 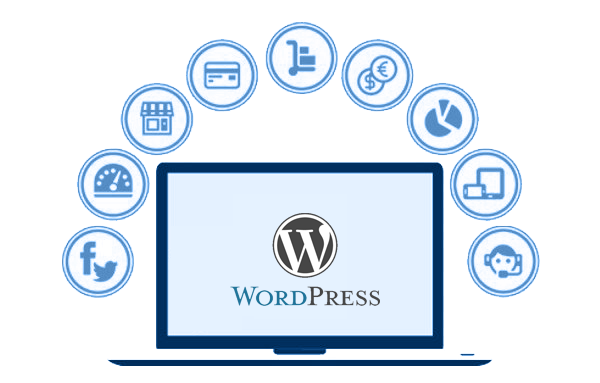 In few years to come, web designing will depend totally on the use of WordPress based platforms. The higher percentage of active websites will be powered by WordPress, creating a platform where users can easily access sophisticated designing tools. To start with, WordPress is comprised of over ten thousand themes and plugins already designed in it to give its users the possibility of designing almost any kind of website for almost free compared to the expense of starting from the very scratch. Also, WordPress is formatted with an open styling initiative to allow its users do more of customization and restructuring to allow developers create almost anything. You can start a whole new world of creation just like a Pro. Take, for instance, some years before now; it take too much to build an online market, you only had the option of buying or paying for a package which is extremely costly or starts afresh from scratch by hiring a web developer. 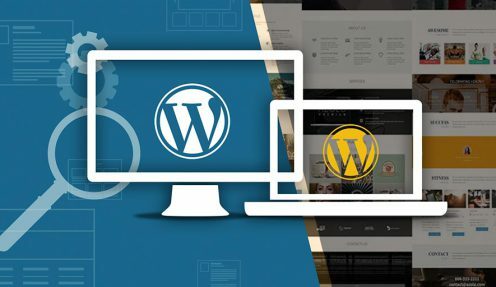 WordPress has done so much in helping out with the cost of developing sites, and now all you will have to do is simply install and setup the plugins. With the recent upgrades in plugins, developers can easily design the controls to their reflection. 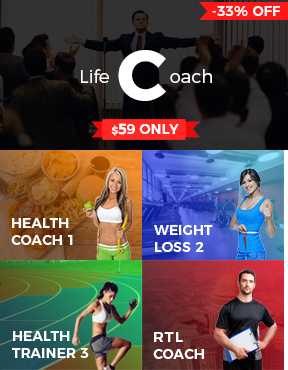 It provides all the features you will be needing and allows you to add more. This is presently the best choice for any organization whether for medium or large scale. There are many services and products you can offer with the WordPress, even if you don’t fancy plugin development or creating of website, you can always get yourself involved in maintenance, supporting and hosting of WordPress. You can also use a solution based on mind map templates to offer affordable websites with the help of WordPress if you don’t know much about HTML or you are not code oriented. Without much skills in designing or developing of websites, you can always carve out something for yourself, something that should have required more than just basic knowledge some years ago. Working with WordPress can also earn you a living if you fancy writing articles on WordPress development. You can also get yourself involved the other schemes in partnership with WordPress and get rewarded for your effort. WordPress will always be available to give opportunity to all its developers as long as man is in existence. The developers of WordPress today will undoubtedly be the future web designers. Totally agree with you Melissa! I have a friend who has his site build from WordPress. He told me how amazing WordPress is, aside from being neat, WordPress is also a great and leading CMS. I work for NetSearch and my friend is a freelancer, he has his site running since 2016 and he can really tell how great is the transformation of WordPress and he says that until now, WordPress is still transforming to becoming a greater CMS. Anyways, I love your post, so informative and the content is well explained! Yes, This is absolutely true that WordPress powered a relatively high number of website development. Each and every thing is well explained and the content is really knowledgeable. Very informative post. Thank you.